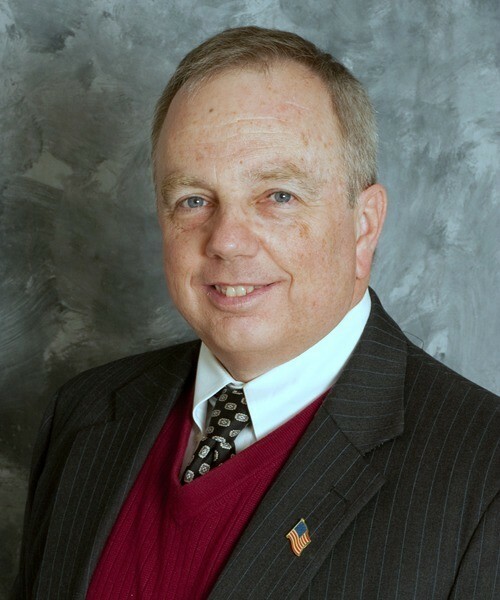 Joe Daly has over 35 years experience practicing depository institutions law. His practice primarily involves representing bank and thrifts, bank holding companies and savings and loan holding companies before federal and state bank regulatory agencies. Mr. Daly advises clients as to the bank chartering process, strategic planning, applications and licensing, mergers and acquisitions, securities offerings, corporate reorganizations, charter conversions and other corporate transactions. He also counsels bank and thrift clients regarding regulatory compliance, supervisory and enforcement matters and day-to-day operational and corporate governance issues. He has represented clients in appellate litigation involving bank regulatory matters, served as a consultant in litigation involving bank regulatory issues and was general counsel to a coalition of banks and thrifts organized to represent their policy positions before Congress and the regulatory agencies. Mr. Daly has written numerous articles on bank and thrift topics in legal and industry publications. He is co-author of “Banking Law in the United States” (Juris Publishing, 4th edition 2011) which is a banking law treatise. He was also a contributing author to “Banks and Thrifts: Government Enforcement and Receivership” (Matthew Bender, 1998). Prior to entering private practice, Mr. Daly was an attorney with the Office of the Comptroller of the Currency. Represented BlueRidge Bank, Frederick, Maryland, and Monument Bank, Bethesda, Maryland, with respect to securing their de novo bank charters and federal deposit insurance, subsequent regulatory and corporate governance matters arising out of operations and ultimate mergers into larger institutions. Represented Berkshire Bank, Pittsfield, Massachusetts, with respect to its acquisitions by merger of numerous institutions, including Hampden Bank, Springfield, Massachusetts; First Choice Bank, Lawrenceville, New Jersey; Beacon Federal, East Syracuse, New York and The Connecticut Bank and Trust Company, Hartford, Connecticut. Represented Northfield Bank, Staten Island, New York, in connection with its acquisition by merger of Hopewell Valley Community Bank, Pennington, New Jersey. Represented Northwest Bank, Warren Pennsylvania, in connection with the acquisition of 18 New York branches from Key Bank, Cleveland, Ohio. Represented Phoenixville Federal Bank & Trust, Phoenixville, Pennsylvania and Kearny Bank, Kearny, New Jersey, with respect to conversions of their charters.